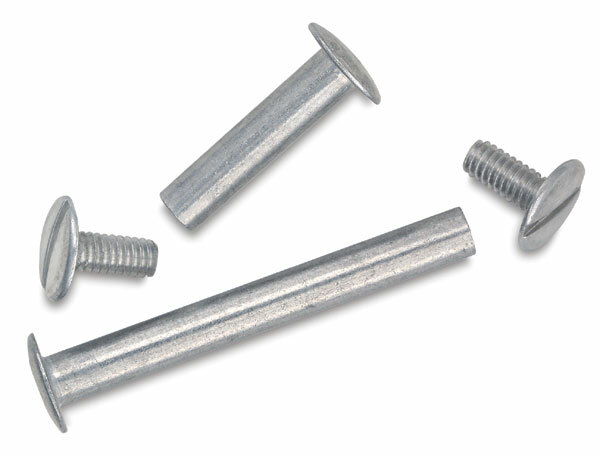 These Screw Posts are typically used to bind photo albums and memory books, but can be used for anything that requires secure binding. Screws are made of heavy-duty, professional quality aluminum. They come in packages of 6. Available in lengths of 7/8 and 1-3/4 (22 mm and 44 mm).